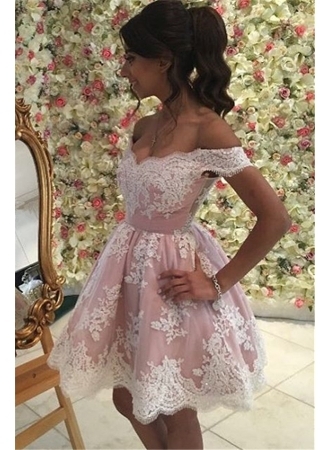 I just talked about 27dress.com in the past on my blog, but it was not anough, and now today I want to show you what else I discovered on their store. 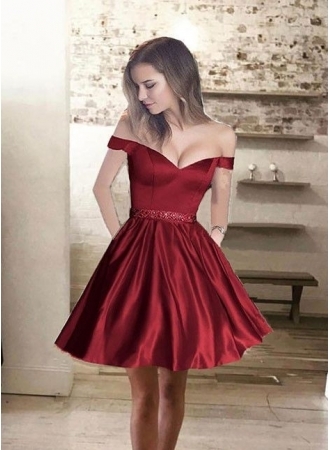 Every woman and girl is in love with short homecoming dress, because they are pretty and elegant, perfect for special days. If you are in doubt about the outfit to chose for a cocktail party or a wedding day, here is the right place for you! To have cheap homecoming dresses is not only a dream! Let’s take a look to my selection to believe! Sophisticated shapes will go around your body. You have just to match those wonderful dresses with bright accessories: clutches and shoes, in fact, will help you to complete your glamour look! On this store you can find pastel colors like baby pink or baby blue, or stronger ones, like red, black and brown. They know how to realize different moods and several desires, because all women are different each other. So, don’t wait more: a lot of promotions are waiting for you! 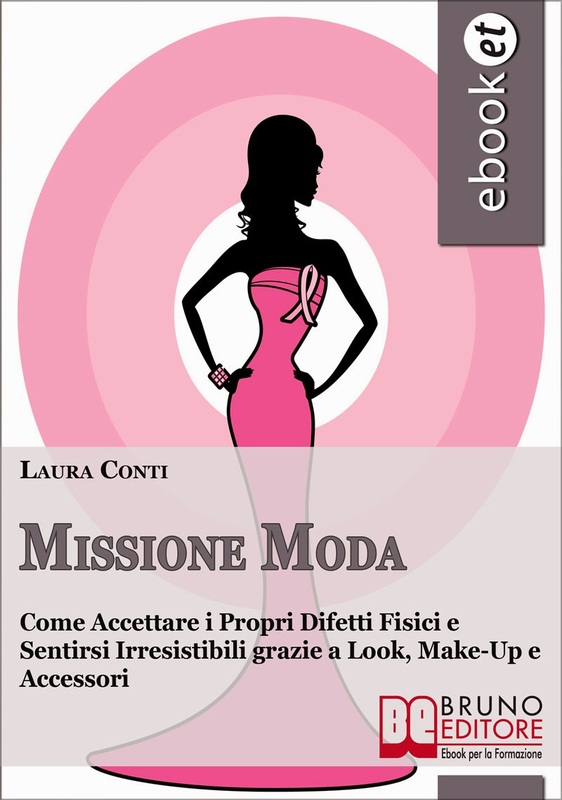 Have a nice day my dear readers, and follow your fashion always! Il 2°, il 3° e il 5° sono i miei preferiti in assoluto tra queste bellissime proposte! Adoro i vestitini, vorrei solo poter avere più occasioni per indossarli. On wedding day, I had a complimentary attendant, who was helpful in getting my husband and myself champagne, and she also made sure that we were eating. I gave my heartfelt appreciation to the staff at NYC wedding venues for their tremendous effort in making our day the most special day of our lives.